608 S Hadfield Street Marion, IL. | MLS# 425797 | Illinois Homes & Land for sale. Also Commercial & Multifamily Units For Sale! Carbondale, Marion, Carterville, Murphysboro, Vienna, Goreville, Desoto, Energy, Herrin, Duquoin, Pinkneyville & all surrounding area's ! 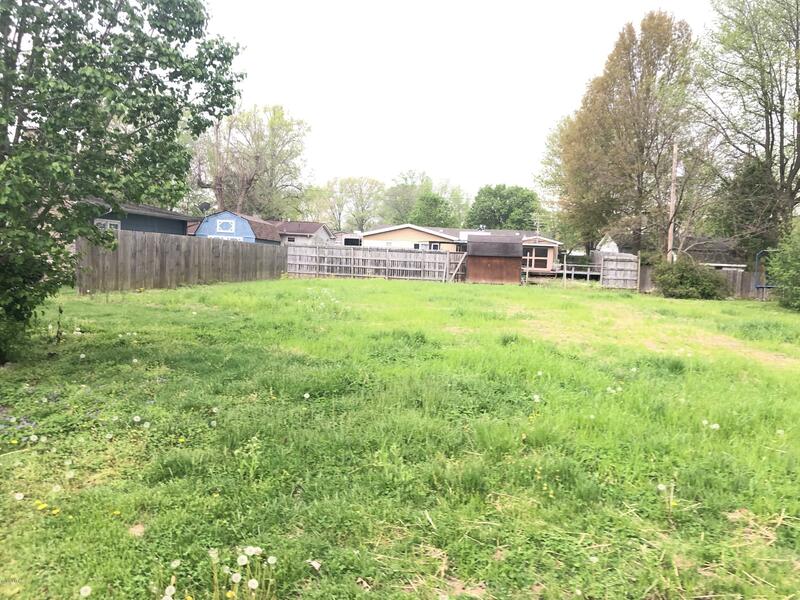 Great size lot in Marion . Call today for more information!